Transportation is a vital component of any business supply chain. You need to ensure your goods reach the customer on time and in good condition. Choosing a reliable and cost effective freight provider is essential for your reputation. The freight service you choose will depend on your needs, your package and, of course, your budget. Is it time sensitive? Is it fragile? Does it need to be there next-day? Do you need a seven-days-a-week service? Is the item heavy or oversized? When your freight is sensitive, fragile or delicate you need to look a little closer at transport providers to ensure that your choices don't cost you time, money and customers. While fragile freight shipping has cost implications, it’s more cost-effective to use a specialist than to have to claim on insurance because your fragile items have been damaged in transit. A reliable shipping provider will have protocols and procedures in place to transport your high value and fragile cargo shipments. Shipping technology can safeguard your goods to some extent, but often it comes down to the people handling your items. For fragile and high value freight shipments, you will also want to make sure your provider meets high security standards. For international transport, shipping by sea can be a cost-effective way of dealing with fragile freight. Sea freight involves long lead times so if you're looking to ship something urgently there are other options. Sending delicate goods by air can really make the difference to customer service - being able to get your consignment into a customer's hands before your rivals can get you ahead of the curve. How far the item needs to go will make a difference to your transport choices. Are you shipping interstate or across the country? If it's a local delivery, you can of course use bicycles or motorbikes for small distances for fast and efficient delivery. This is fine for a document that needs to be signed but is not always suitable for fragile freight, or larger products. 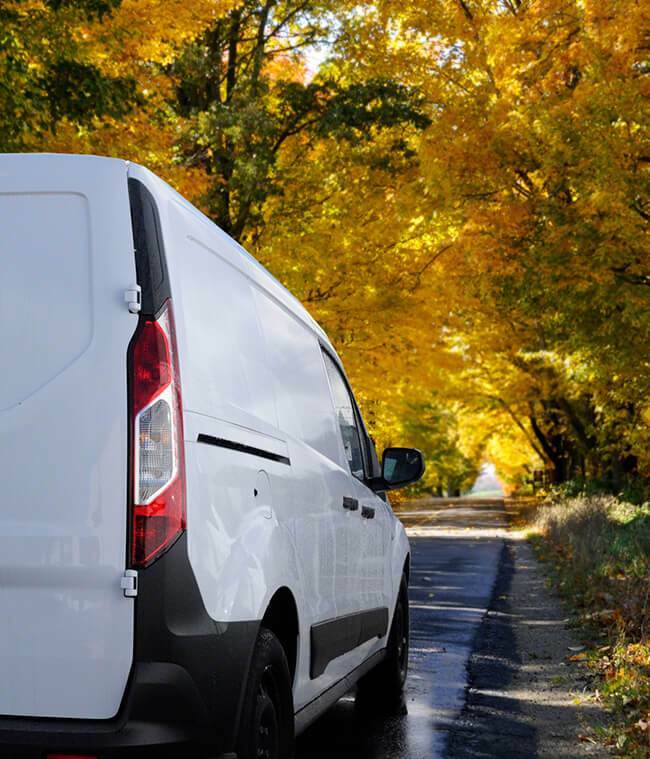 Whether you're shipping from New South Wales, Victoria, Queensland, Western Australia, South Australia, the Northern Territory or even Tasmania, there are professional and cost-effective courier services to meet your needs. Couriers and transportation companies usually provide a wide range of vehicles including: bikes for small distances and to beat traffic jams; motorbikes for urgent traffic-fighting; cars, small and large vans; 7.5 tonne vehicles and even articulated trucks and road trains. If your package is delicate or fragile, a heavy or high value load, or unusual or difficult to handle you’ll need to find a service with those capabilities. A good courier service will ensure that not only is the pick-up prompt but the delivery is on time, too. For commercial or domestic customers with fragile goods or items to send, look for a transport provider that will take your needs into account to ensure that they provide safe, secure and timely deliveries.